I am a new age astrologer. I am also a traditional Vedic astrologer. This is because my saturn and uranus are in harmony with each other. It works similarly in astrology as well. You cannot ignore Uranus for Saturn and so you cannot ignore new theories for old. So, any new aspect like the Quindecile, quintile, sesi-quandrante, semi-sextile, semi-square even the novile does count. Another argument that I would like to put forward is that speaking in terms of physics spectrum works as per gradation. It simply means a rainbow is not 7 colors with each having a distinctive border but there is a transition phase of one color from another and to another as well. Aspecting planets are like these transition phases. They are sending out their electromagnetic rays. The planets that are conjunct are the ones which are in the inner electromagnetic field but a planet that is 13 degrees apart doesn't "skip" the energy field. If it does how does a planet that is 60 degrees apart come in the energy field of the same planet? Therefore, it is funny to say that a planet follows only traditional aspects. New aspects or minor aspects lost their place in traditional astrology because of two reasons sometimes they were not greatly impactful or they were not researched thoroughly. Too many minor aspects in a synastry without traditional aspects don't indicate strong ties. New aspects like quindecile or sesi- quiquandrante or the quintile don't have many books written about them to verify their functioning in detail. Traditional astrology, speaks only about personal planets and sometimes reluctantly accepts outer planets. Having gone through charts of many married couples, I beg to differ. I believe asteroids have a role to play. Especially Eros and Psyche. You can pay attention to the transits of these two soul-mate asteroids to tell if you are going to be hit by love or not. Progressions of these two also make you meet the one. 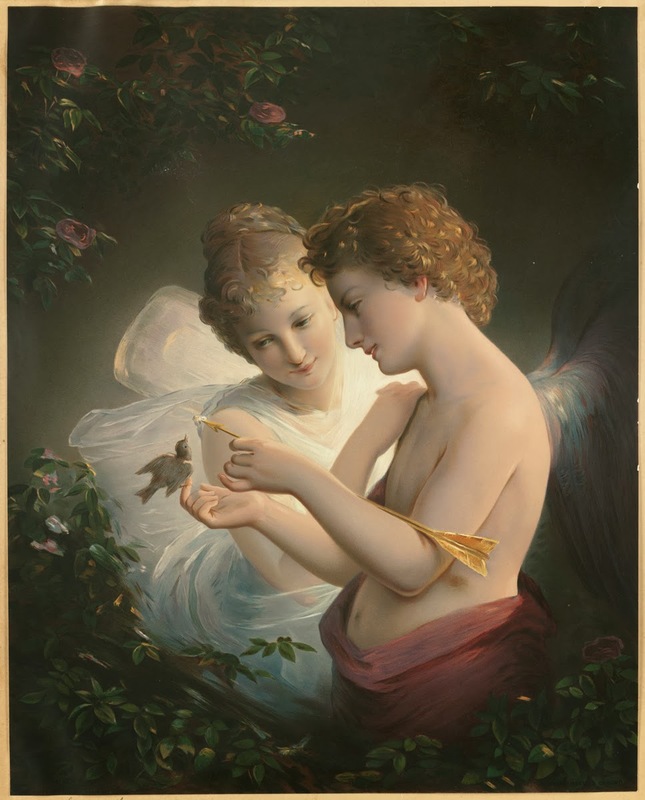 Eros-psyche contacts in synastry are deep profound soul connections that go beyond mundane existence. -psyche contacts the "soulful connection" is usually absent. This relationship is pretty platonic and mundane. On the contrary, Eros-psyche relationship might not be a real, structure based (saturnian) relationship but it will always be a profoundly deep one.